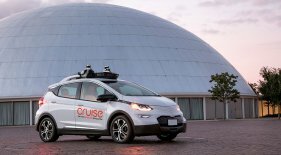 Japan’s SoftBank plans to invest $2.25 billion into GM’s self-driving car unit Cruise to help bring fleets of autonomous vehicles to market faster. 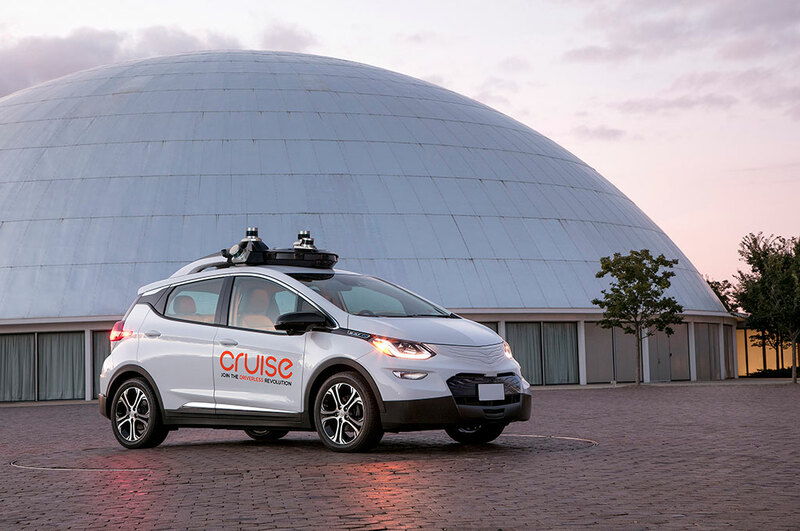 Softbank’s investment, made from its Vision Fund, will give the company (SFTBY, -0.97%) a 19.6% stake in Cruise, which has been operating as a separate unit from GM. 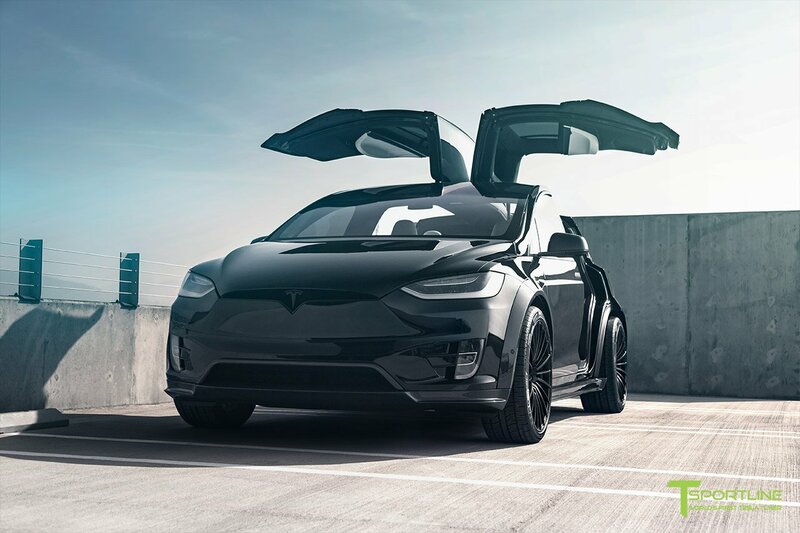 GM (GM, +12.87%) said Thursday it will also invest $1.1 billion into GM’s Cruise upon closing of the transaction.